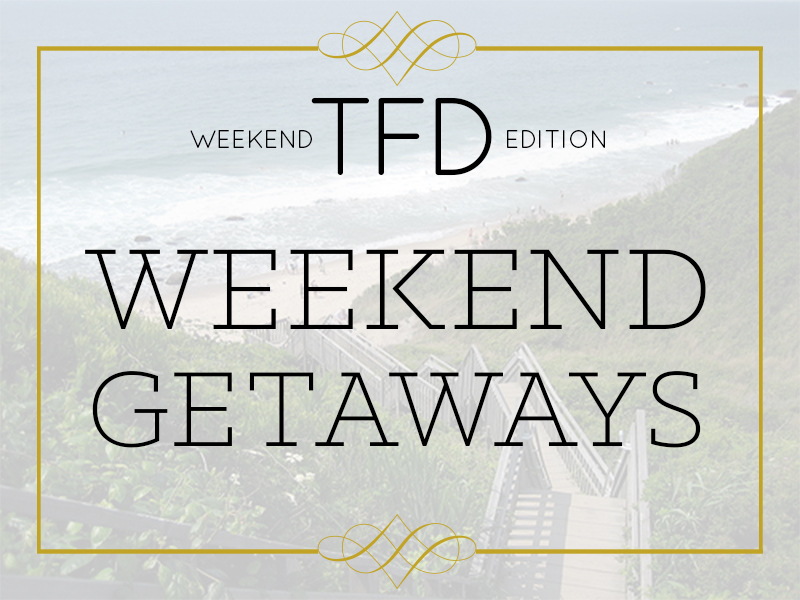 To read more in our Best Affordable Weekend Getaways series, click here! Traveling on a budget is much more realistic when you slice a week long vacation down into just a couple days over the course of a sunny Friday, Saturday, & Sunday weekend trip. Obviously, these trips can still add up if you’re going away frequently and get to your destination with no budget in place, so it’s important to be diligent. Depending on where you live on the East Coast, there are a number of great places relatively close by that you can get to by car (assuming you own one). Flights are cheap and make me these towns and cities very budget friendly. You can also consider joining ZipCar for affordable car rentals (and get $25 worth of free driving just for joining.) 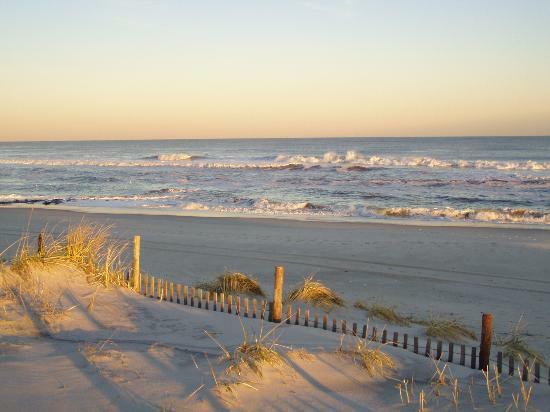 Below are 10 options for weekend getaways for East Coasters! Savannah is a charming town with beautiful buildings, great restaurants and very friendly people. 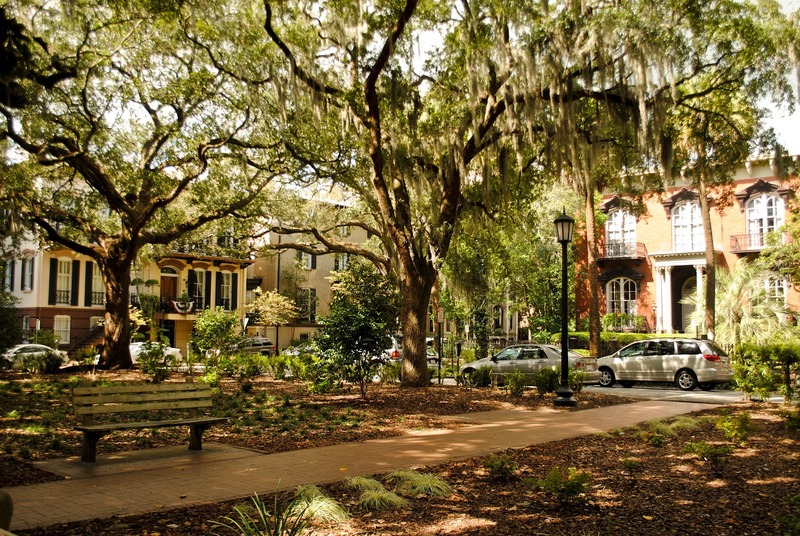 The Spanish moss hanging from the trees in the summertime looks dreamy and gives the whole town a very chill vibe. Short city guide here. 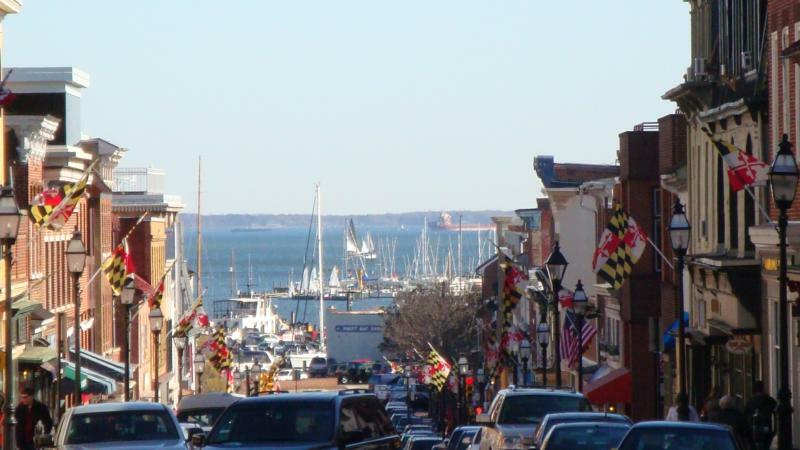 A little gem of a harbor town that has a good deal of things to do during the day and night. With two universities nearby and a big sailing community, the town feels vibrant and cheerful and definitely worth a visit. Short city guide here. A great weekend getaway option. Since I live in New Jersey, the drive up to Providence feels manageable for a short three day trip. 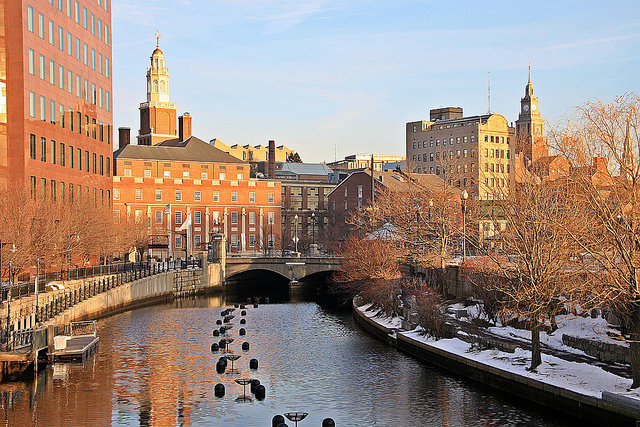 Although bars in Providence generally close a little early, which can put a damper on evening festivities, there are great streets for walking around in the daytime and a plethora of shops and eateries. Short city guide here. 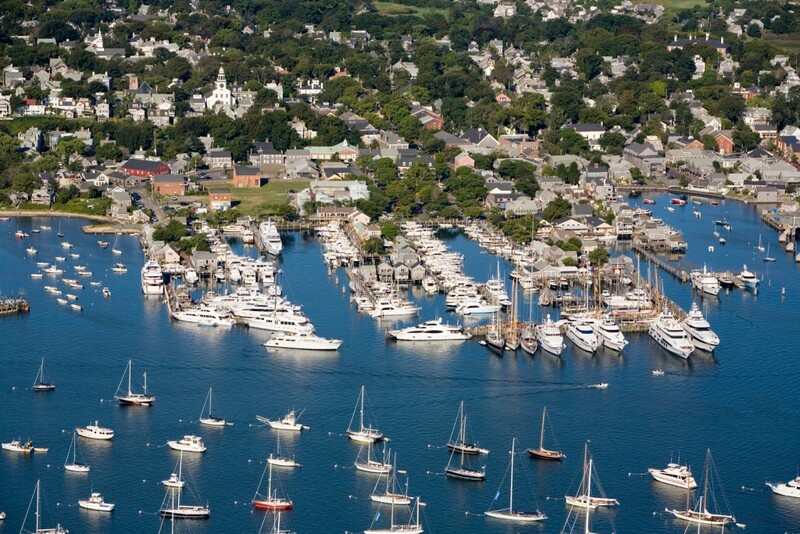 Nantucket offers gorgeous coastal scenery and a beautiful drive up from where I live. I visited Nantucket when I was much younger but I have such vivid memories of the town, the lighthouses and the boats that I’d love to go back. Short city guide here. I’ve never been to New Orleans and frankly it’s too far away for me to fly to for just a weekend trip, but I’ve always wanted to visit. 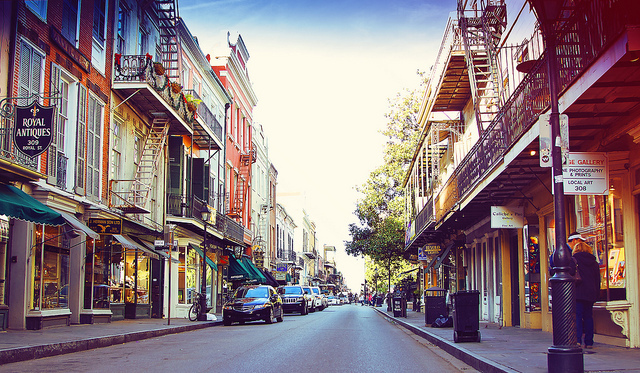 The historic buildings, the wild nightlife and incredible food they have to offer makes New Orleans one of the top cities on my list to visit. Short city guide here. 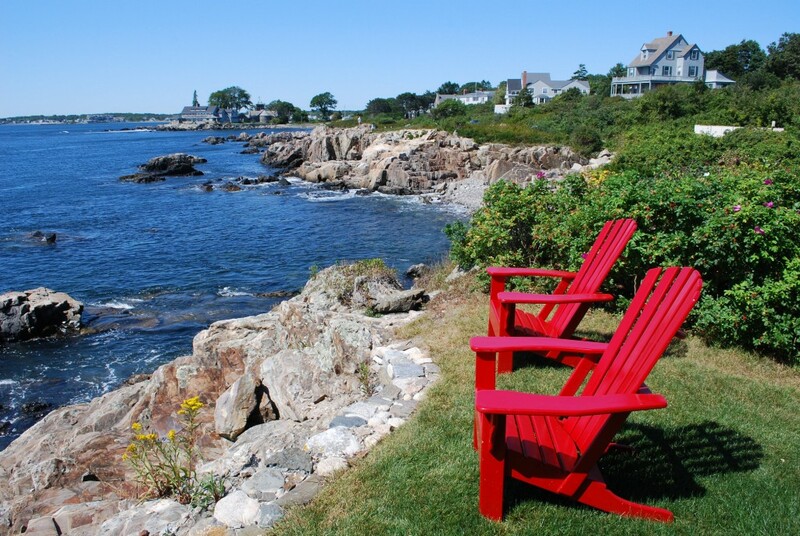 If salty coastal inlets, rocky beaches, outdoor activities and lobster is your thing, be sure to visit Maine for a long weekend getaway. The town of Kennebunkport has a soothing vibe and friendly people with a great little area for downtown shopping. Short city guide here. Hailing from NJ, I have a soft spot for LBI because of the memories I have from taking weekend trips there throughout high school and college. This beach town offers really beautiful views of the ocean and bay, a vibrant town with friendly people and great bars and is a great option for a weekend getaway. Short city guide here. The gargantuan mansions of Newport that dot the area near the cliff walk make Newport feel like an exclusive upscale harbor town. Newport encourages you to spend a lot of time outside and exploring the city by walking and biking. 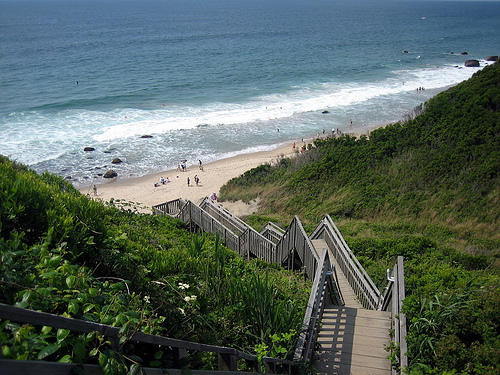 The stunning elevated cliff walk that offers beautiful views of the New England Coast is not to be missed. Short city guide here. 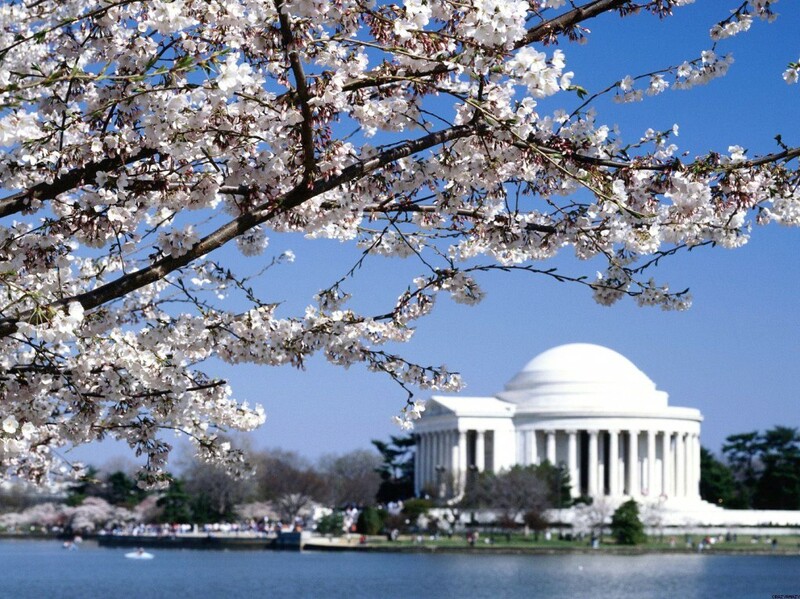 Obviously Washington offers gorgeous architecture, monuments, and all the usual capital ooh and ahhs, but there’s more to the city than that. I haven’t been to DC since I was younger but now that I’m older I’d love to check out the bars and nightlife scene as a real ~aDulT~. Short city guide here. Philly is a slightly grittier than NYC but nonetheless a charming city to visit with lots of nightlife and sightseeing to offer. Penn’s landing is one of the nicest areas to walk around in the city because it’s right near the harbor and is packed with bars and restaurants to pop into. 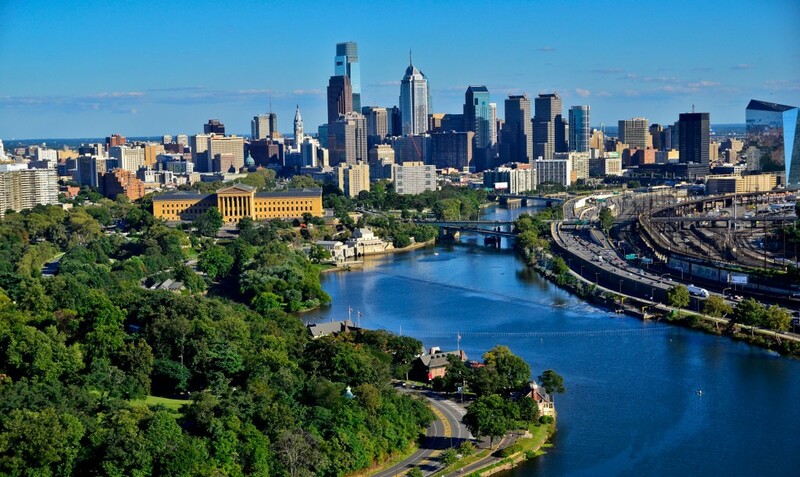 Philly is a wonderful destination for an affordable weekend trip. Short city guide here. The Financial Confessions: "I Trusted The Wrong Man And Ended Up Broke"